Baltimore is full of fun and fascinating places. It’s also full of rich history and home to many exciting museums. Below we’ve compiled a list of the top 5 museums in Baltimore, Maryland. So, if you are looking for something interesting to do this weekend, why not check one out! Calling all Bmore art lovers! This museum is one of our absolute favorites. 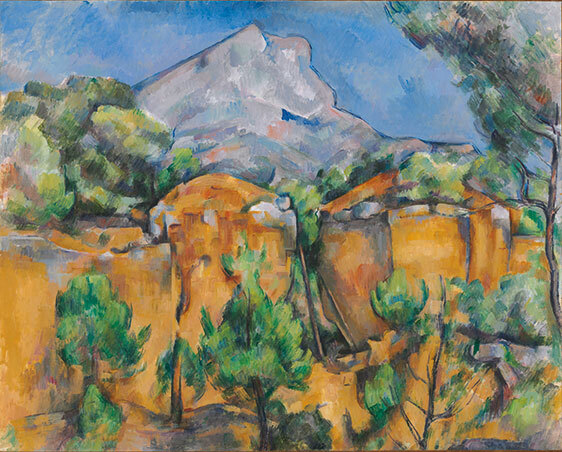 The museum has over 94,000 pieces of art, showcasing everything from modern, contemporary and 19th-century art. Make sure to check their page for any special exhibitions. The museum generally showcases various exhibitions for a limited time. General admission is FREE for everyone, but fees may apply for special events and exhibitions. 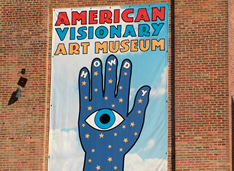 If you’re looking for a Baltimore art museum that is totally unique and completely different from the rest, then head to the American Visionary Art Museum. This museum showcases visionary arts from people who are not professionals but simply use their imagination and ideas to create a piece of art. Admission for adults is $15.95, student/child is $9.95, seniors (60 and up) $13.95 and children 6 and under and members are free. 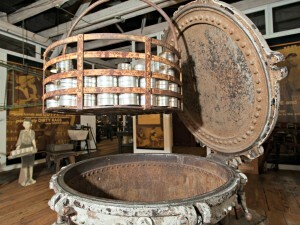 This Baltimore museum displays Maryland’s industries, how they were created, and what made them what they are today. It is both educational and fascinating! Plus, a quick tour will surely teach a great deal about the wonderful state we live in. Make sure to check out their page for special tours for people of all ages and admission prices. If you love science and everything that comes with it then you’ll adore the science center. With an IMAX theater as well as an observatory for looking at the stars, this gem has all the science you’ve been looking for. And it’s great for the whole family! The observatory is FREE on Fridays, but it does not give you access to the museum. General admission to Exhibit Halls, Planetarium and Demo Stage for adults is $20.95, Children 3-12 yrs $16.95 and seniors 62 and over $19.95. If you want access to one IMAX film, the general admission is a bit more expensive. Keep in mind the center is closed on Mondays. 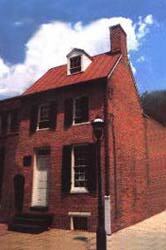 The famous, dark and mysterious American Author’s Baltimore home is a museum sure to serve up chills and thrills. Visitors can walk through the rooms and see artifacts that once belonged to the Poe family. If you are a Poe fan, make sure to also check out some of the local Edgar Allen Poe inspired events in and around Baltimore as well. 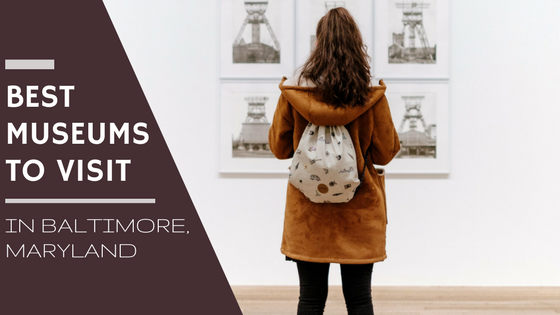 We at Hirschfeld Apartments in Maryland believe there is nothing more stimulating and inspiring than a trip to the museum. It’s incredible what you can learn about our wonderful state and the historically rich city of Baltimore. For our Eagles Walk and Ridge View residents, keep in mind these museums are only a short drive from your apartment homes. Additionally, please let us know if we are missing any museums that you think should be on our list! And for anyone who visits one of these cool museums, please share your experience and pictures with us on our Facebook page. Thanks for reading, and we’ll see you around Baltimore.